Some of My Best Friends is coming back to the big screen in Cincinnati! 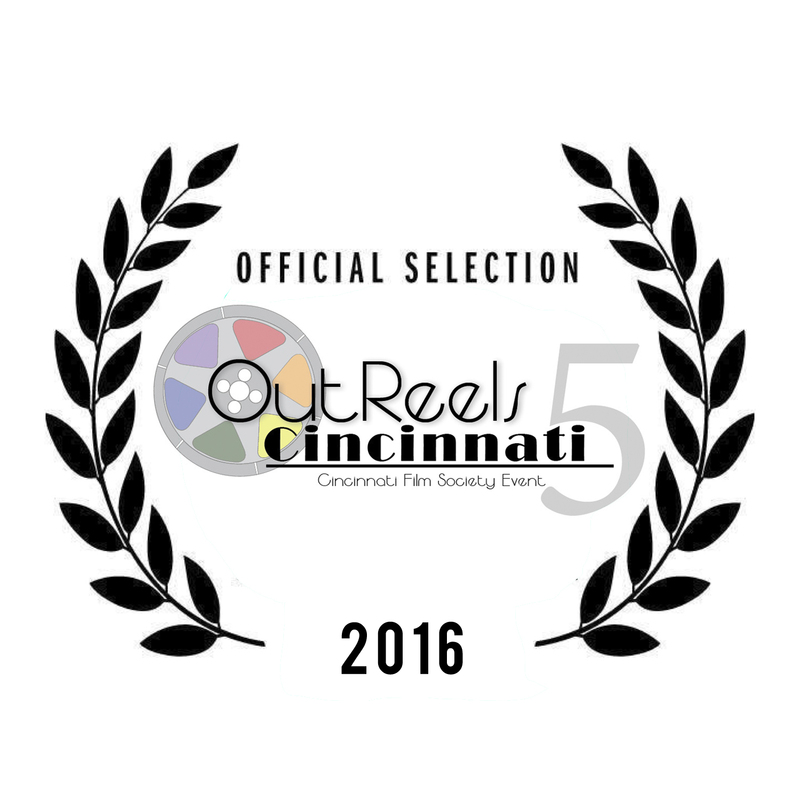 We’re proud to be part of the fifth annual OutReels Cincinnati festival, running November 4-6. More details as they arrive. Stay tuned!